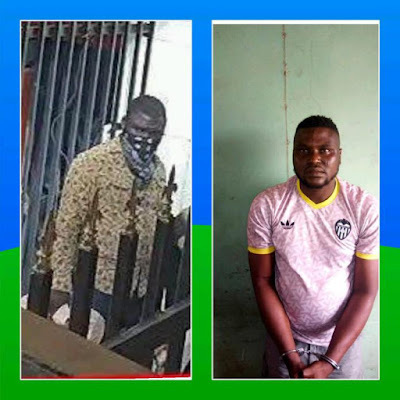 2) Micheal Adikwu, a native of Apa LGA Benue State and a dismissed police CPL who was arrested by the Police in 2012 and charged to Court in Kwara State for Compromising by releasing some wanted Armed Robbers. 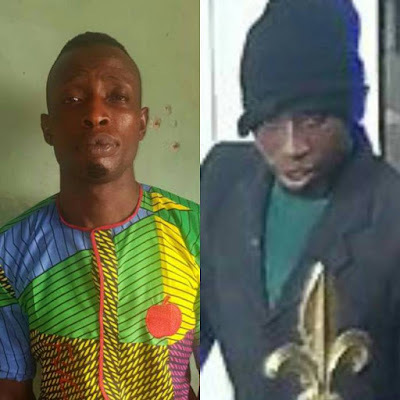 He had spent three years in prison and subsequently found his way out in 2015 and became a notorious armed robber. He was arrested again by IRT Operatives in Kwara State two weeks ago. 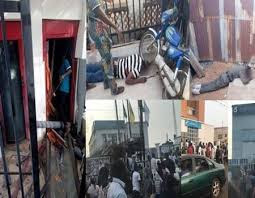 All suspects arrested among others have confessed to the Offa Bank armed robberies and murders, They are assisting the IRT teams in Arresting more of the bank robbers as the police continue the investigation.